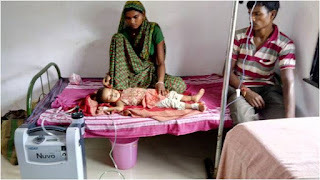 Children dying due to pneumonia is common in Melghat. 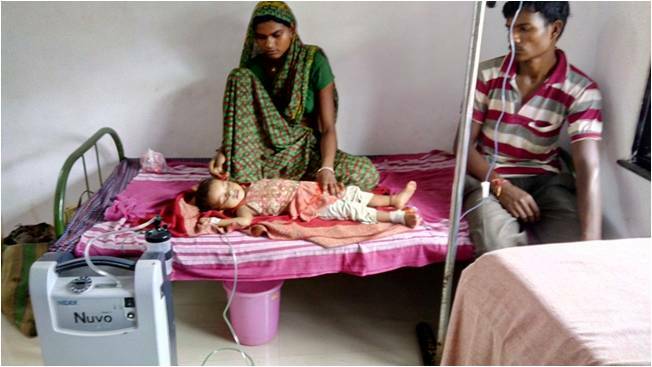 'Anushka', a one & half years girl was suffering from severe pneumonia. MAHAN team convinced her family member to admit her in hospital. She was admitted in MAHAN Hospital on 18-9-2016 morning. After successful treatment, she went home back in normal condition. This way one more child was saved.